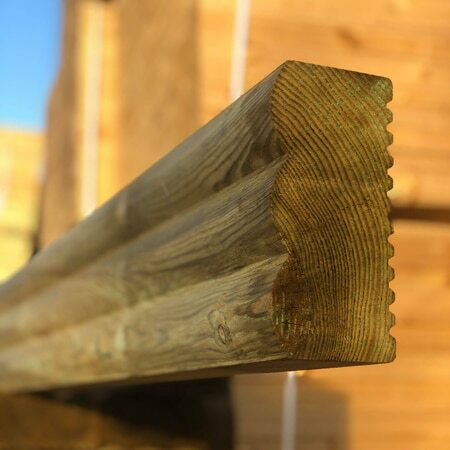 We've manufactured our own fence panels for 30 years. Cut out the middle man & shop directly with the supplier — we've always got stock. 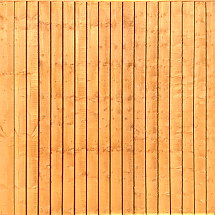 Check out our fence panels today. 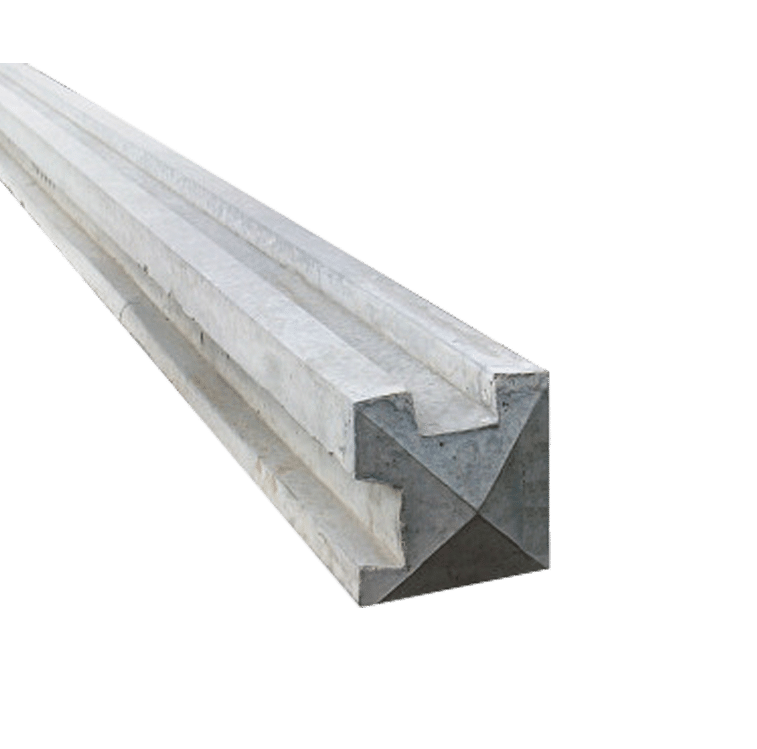 We're the only place in the Midlands to get high quality, wet cast & lightweight concrete fence posts. We make our own...just like our panels! 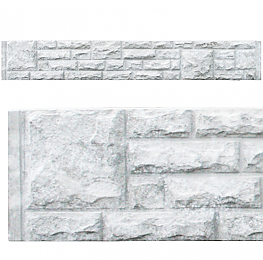 Shop our concrete fence posts. We've got numerous gravelboard designs to ensure your panels stay protected & look their best whilst doing so. Designed & manufactured in-house. View our concrete gravel boards. 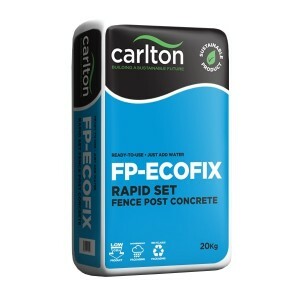 Gone are the longwinded days of making concrete; this is an option for everyone. Just add water to our post mix & it sets in rapid time! Perfect for all fence posts. Shop our post mix. Our new decorative sleeper is extremely popular as it gives a tasteful look to any modern garden and effectively withstands the rigours of the UK's weather. 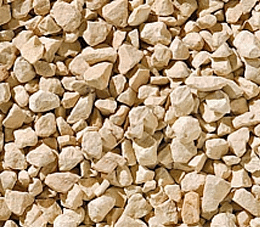 We've got a huge selection of decorative aggregates, like our best selling Cotswold; available by the tonne. Check out our full range of garden stones, slate & gravel.